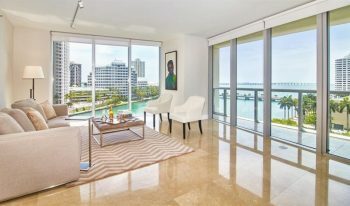 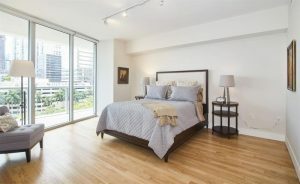 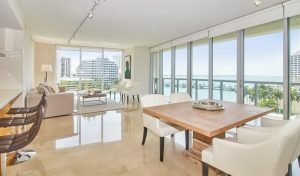 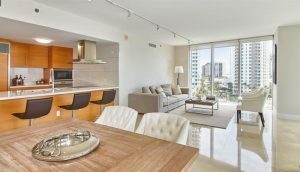 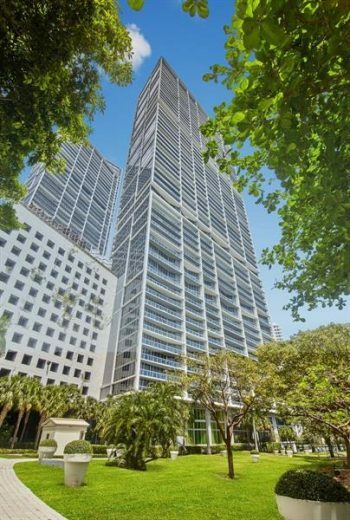 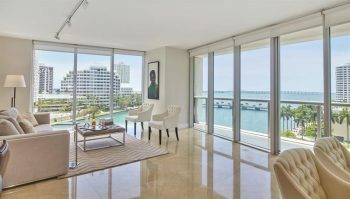 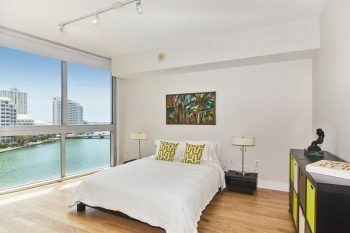 Waterfront corner turnkey designer unit, available at Icon Brickell. 4 PARKING SPACES! 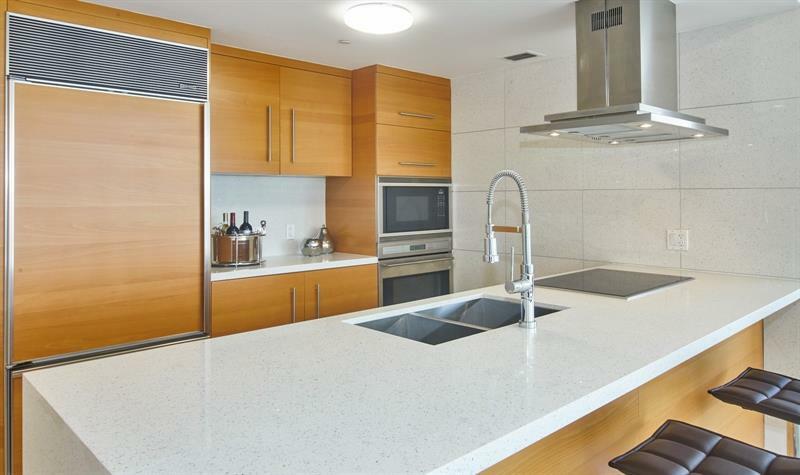 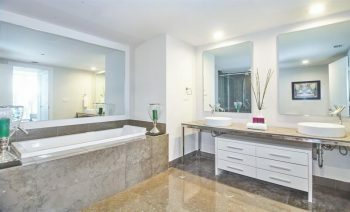 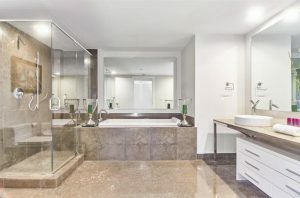 Immaculate unit, finished to perfection with brand new furniture, marble floors, quartz countertop and backsplash. 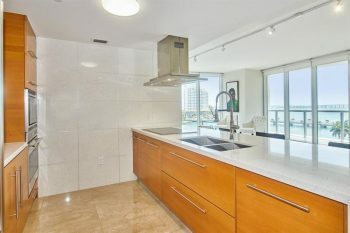 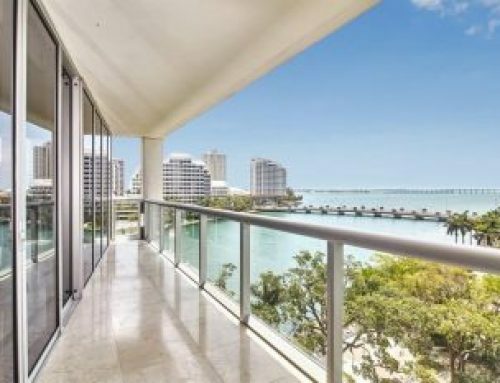 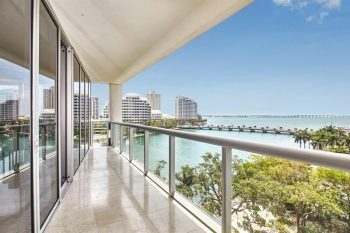 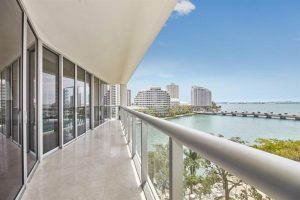 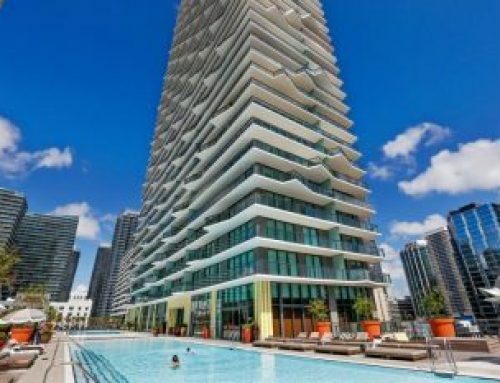 Enjoy beautiful views of the Ocean, Brickell Key, the Park and the City. 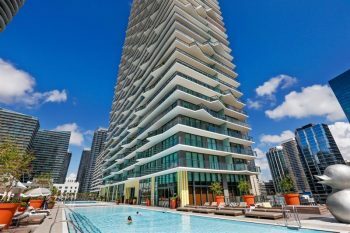 Live in the best building in Brickell and enjoy the 5 star amenities that only Icon Brickell offers, including the largest residential pool in Miami, Spa, 24/7 concierge, Gym with daily classes, media rooms, restaurant and so much more. 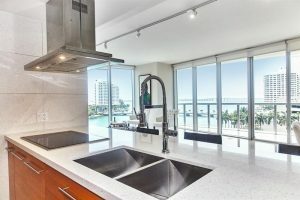 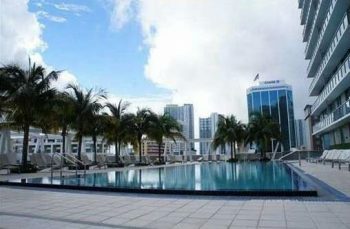 This is Miami luxury real estate and living at its best!